Kevin Burt is a native of Fort Payne. He is an Associate Broker with Southern Properties Agency, Inc. and has been licensed since 2000. Kevin provides friendly and knowledgeable service to all customers and clients. Kevin is an active member in the DeKalb County Association of REALTORS and has served as Vice President, Secretary and State Director. Also, he has chaired several local committees. Kevin was awarded the 2009 REALTOR of the Year for the DeKalb County Association of REALTORS. He is a graduate of the 2013 AAR (Alabama Association of REALTORS) Leadership Class, and is a 2017 graduate of North Alabama Realtor Leadership Class. In 2017 DCAR awarded Kevin with the Leading by Example Award in honor of Linda Woods. 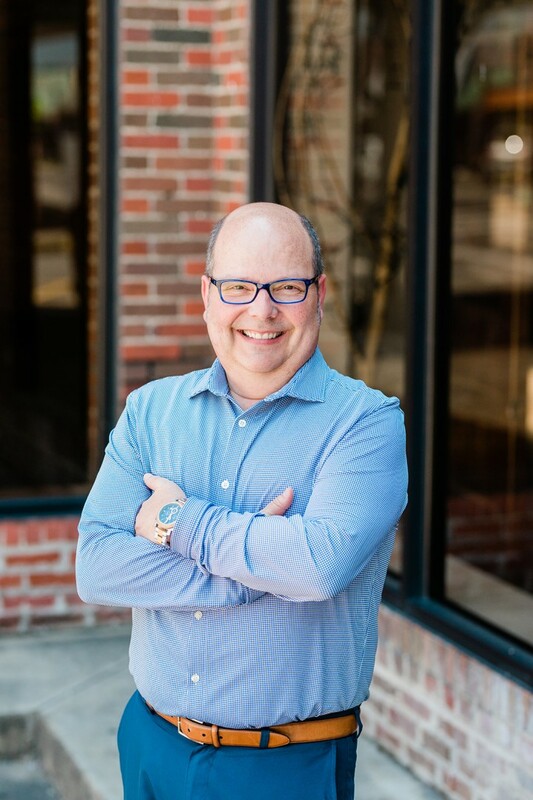 Kevin has earned the Certified Negotiation Expert(CNE) designation, Certified Residential Specialist (CRS) designation and the Graduate of the REALTOR Institute (GRI) designation. Kevin is an active member of the Fort Payne Optimist Club and has served as President, Vice President, and Board Member. He is past President of the Fort Payne Jaycees and past State Vice President of the Alabama Jaycees and was awarded State Vice President of the Year. He has been involved with the United Givers Fund (UGF), 2003 graduate of Leadership DeKalb was chosen 2016 DeKalb Top 40, and a 2018 Chamber of Commerce Ambassador. Kevin attended both Auburn University and Jacksonville State University earning a Bachelor of Science degree in Business Management and Marketing. Kevin is a member of First Baptist Church - Fort Payne.